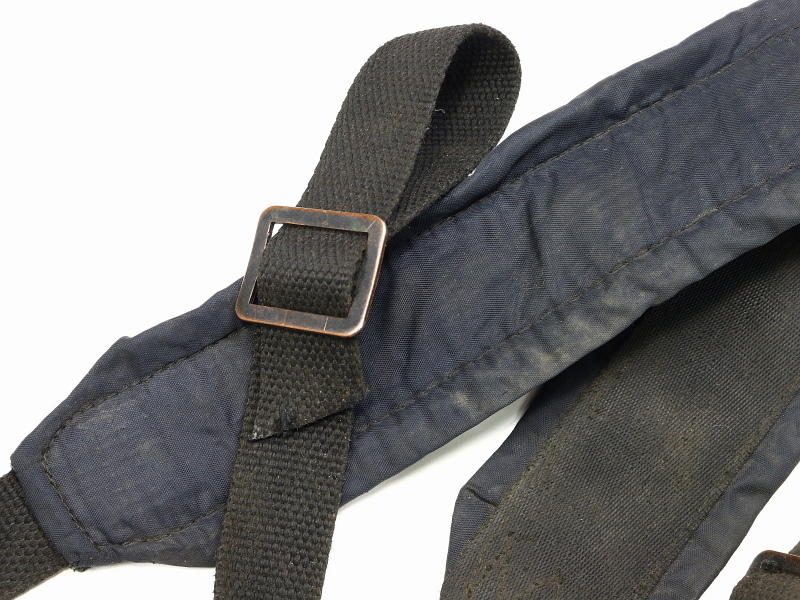 This offering is for 1 of our vintage US M60 Machine Gun Slings. Like the one pictured all are in good used condition, likely Vietnam era thru 1980's. 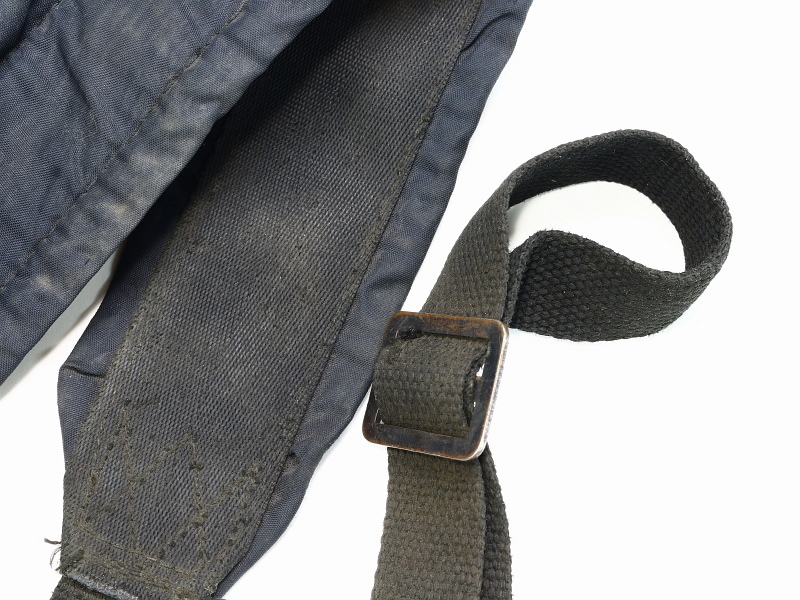 Extra long 70+/- inches, standard M16 rifle nylon sling strap and buckle arrangement with a 3 inch wide shoulder pad attached to ease the weight of the 11 pound M60 general purpose machine gun. Condition is good used, expect dust and grime from long storage.